Discs One & Two include his show at The Carrier Dome, Syracuse, NY, on 30th March 1985 while Prince & The Revolution were on the Purple Rain Tour of that year. Discs Three & Four feature the show Prince performed in 1991 with the New Power Generation at that year's Rock In Rio Festival, played in Rio De Janeiro, during a year when otherwise Prince wasn't touring. 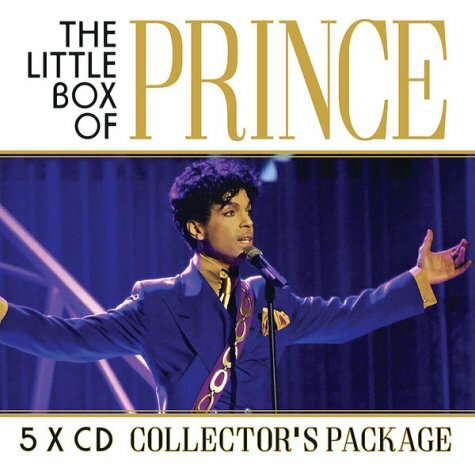 Disc 5 is a ''Bonus CD'' which includes the original versions of many songs Prince covered and was influenced and informed by throughout his life / career. Avoid this release at all costs. Straight rip off of prior releases. The quality stinks and disc 5 is just covers. Total waste of time!! !